Gosh, another month has passed – It’s May, what?!? Can’t believe I am writing up another favourites post for you all! Anyway… grab a drink, sit back, relax and maybe have a giggle at my random combination of favourites. I love this exfoliator. Use the Cleanse and Polish and this exfoliator together and you have the ultimate dream team. It basically does what it says on the bottle, I only use it once a week, but boy do I look forward to the day that I do use it! It makes my skin feel SO SOFT, I just cannot stop touching my face after using this product. 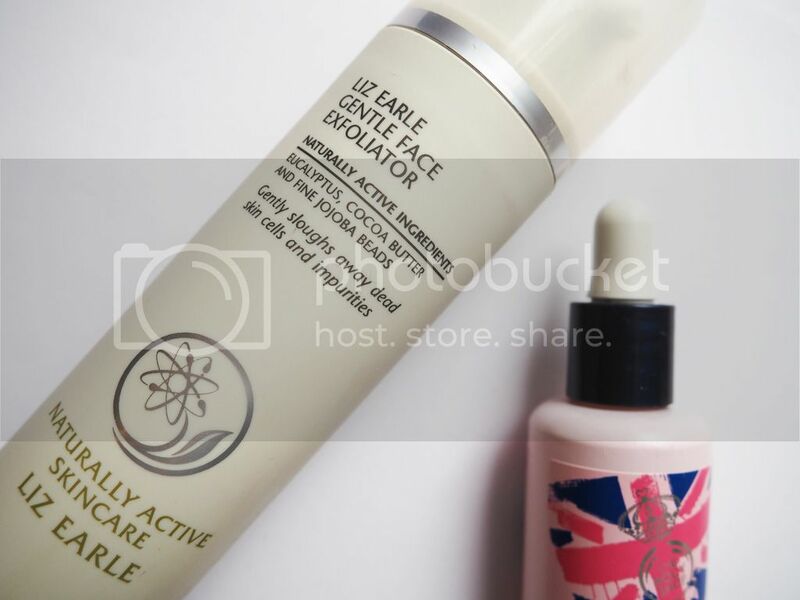 Liz Earle is a brand that continues to impress me, I just need the entire collection! 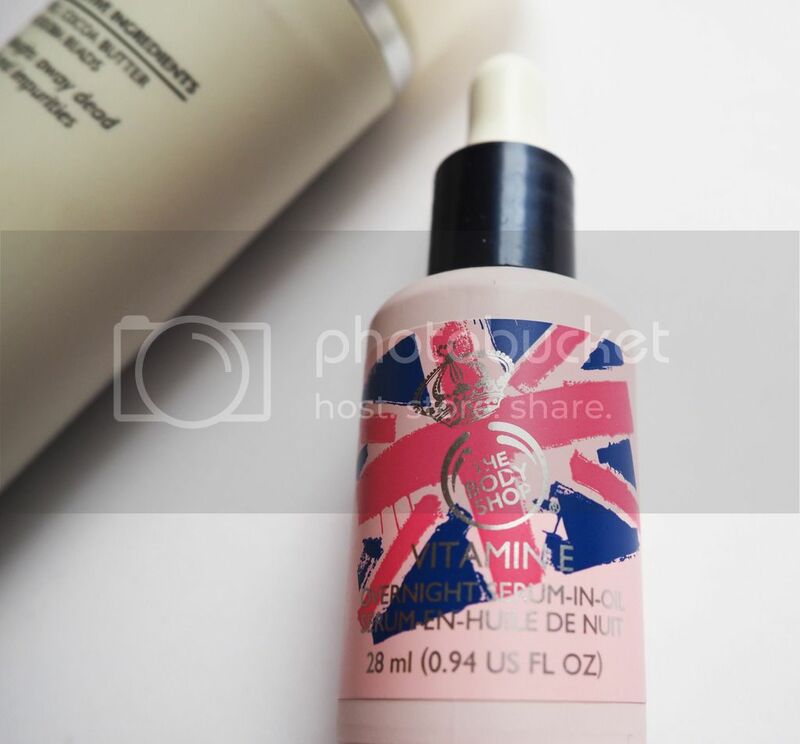 I think this product is AMAZING. Yes I am showing my razor to the world…. I grabbed it at the reduced offer price, I probably wouldn’t have picked it up originally for £9.99. But I think it is super handy, particularly for summer holidays or for your hand bag. It is basically a mini Gillette Venus Embrace, in a case. When it goes blunt you can just simply buy a pack of any of the Venus refills, rather than the whole case again. Suffering from OCD, I think this is just FABULOUS. I was always using razors just once, for fear of contamination when just left about, but with this case it is just GREAT. Basically this product makes me very happy, plus the razor itself is a lot better than the disposable ones I have been using recently. BUY IT WHILST IT IS ON OFFER at Superdrug! I think everyone has one of these now, but I thought I would include it in my favourites anyway because it really is fabulous. I haven’t been the most adventurous with this – I have only made smoothies so far, but YUM. It is so easy to use (when you know how to) I will admit I struggled to figure out how to attach the bottle to the body, but gosh I feel silly now because it was SO EASY. Minimal cleaning, blends fruit easily – even frozen fruit, basically a fabulous product! I couldn’t recommend this blender anymore, especially if you are a blender newbie, it is such a fabulous price! 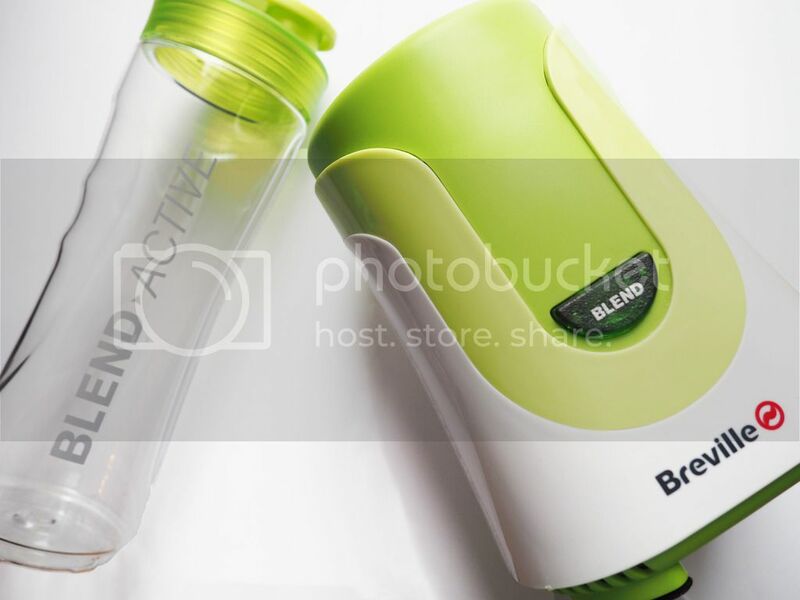 My blender came with two bottles as well! Look out for this, some are priced for one bottle and others for two. My personal favourite smoothie at the moment is my speciality Very Berry Cosmo – I will have to write it up for my blog soon! Ahhh I want a smoothie now…. but it is quite loud…. no late night smoothies for Kayleigh. 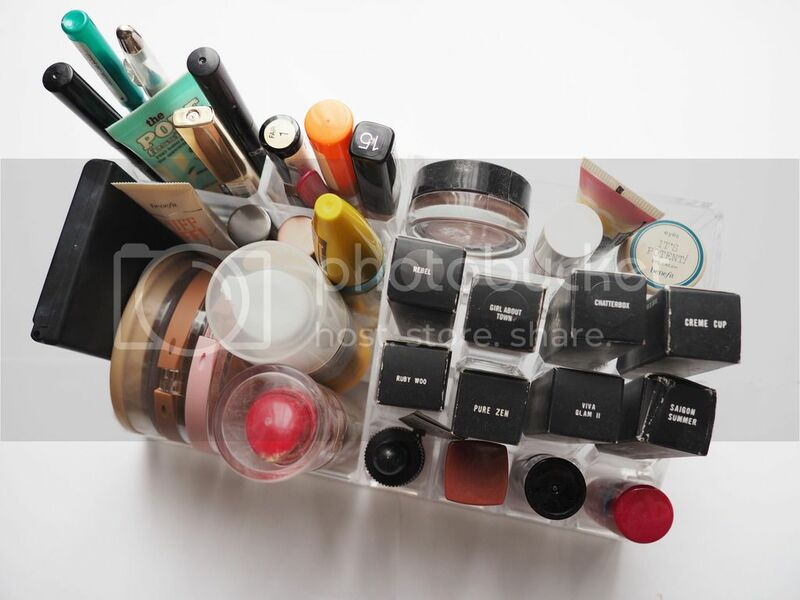 WOW I love this simple clear plastic make up organiser. I was looking around for one for a while. I know Muji do lots of amazing storage options but whenever I go onto their website they have really long delivery times, like weeks, due to low stock. I then watched a Youtube haul video by the lovely Olivia, and she had purchased one from TK Maxx, and here we are! I love it, it keeps my make up station in a much tidier state and I know where to find everything! (I wouldn’t have lost my Soap & Glory Archery if I had this sooner, sob sob) I can’t help but feel it is rude to not buy 4 more MAC lipsticks…. what do you think? I don’t know about you, but I find it REALLY hard to find sunglasses that suit my tiny, round face. Last year before I went on holiday with my boyfriend I trekked around all the shops that I could possibly think of, that might have sunglasses still in September, no luck. They were just either TOO big or just not the right shape AT ALL. I had to give in and put up with a pair that just didn’t suit me. I was in Topshop in early April, that week where the sun suddenly decided to pop out, and I thought hmmmm maybe they will have a more suitable pair this year?! And I found these, I wouldn’t say they suit my face perfectly, but gosh they are the closest I have ever been – I love them! & you get a snazzy case with them. 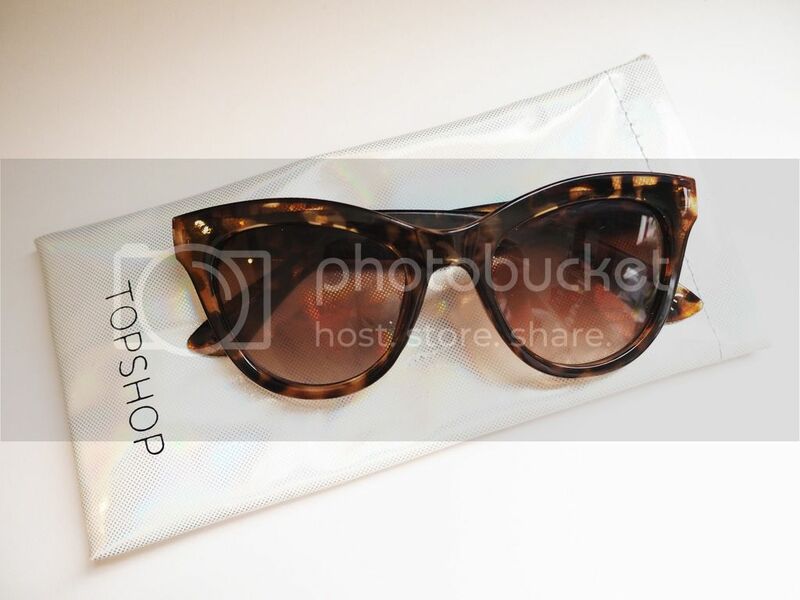 The same week I purchased these, Zoe Sugg uploaded a video that featured some Topshop sunglasses, she also found that they had some that suited her ‘smaller face’ so ‘smaller faced’ ladies, get yourself to Topshop!! For once I don’t have to wear children’s sunglasses – thanks Topshop! My Final Favourite is….. BLOGGING. What a surprise.. it is safe to say I am addicted. I love writing posts that people can relate to. I am extremely grateful for all the support you lovelies give me, and I LOVE meeting you all at events. Blogging events have definitely been a bit highlight of my year so far, and I can’t wait for many more ahead! 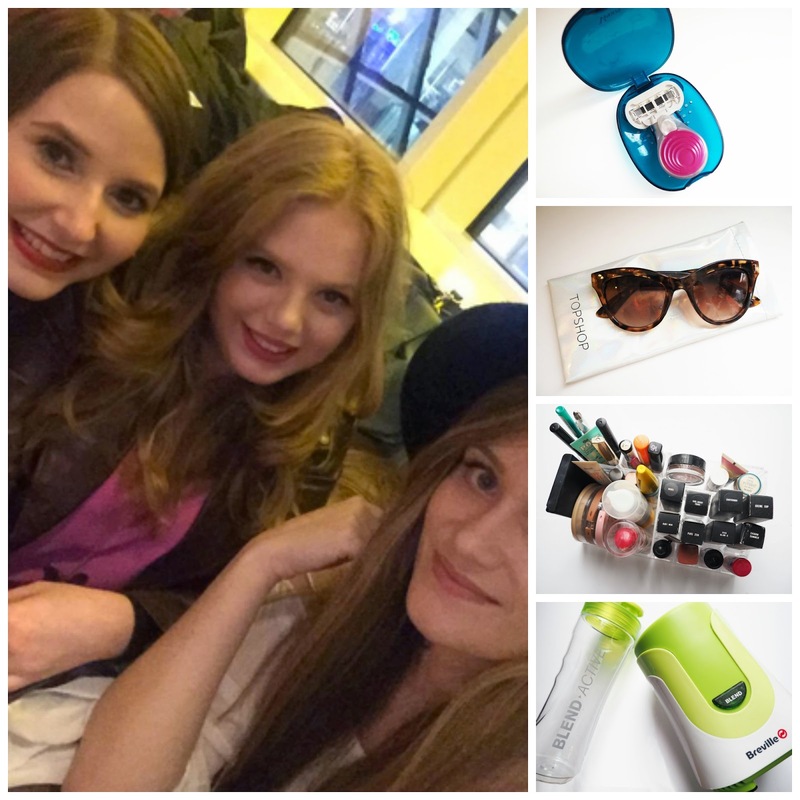 I had a few other favourites this month, that I have chosen not to feature in this post…. purely because I plan on writing FULL reviews about them…. so you will have to wait and keep your eyes peeled for those! One is a book, and I think it is INCREDIBLE, so please don’t miss that one! Thank you for reading lovelies, I hope you enjoyed it! Are any of these your favourites? 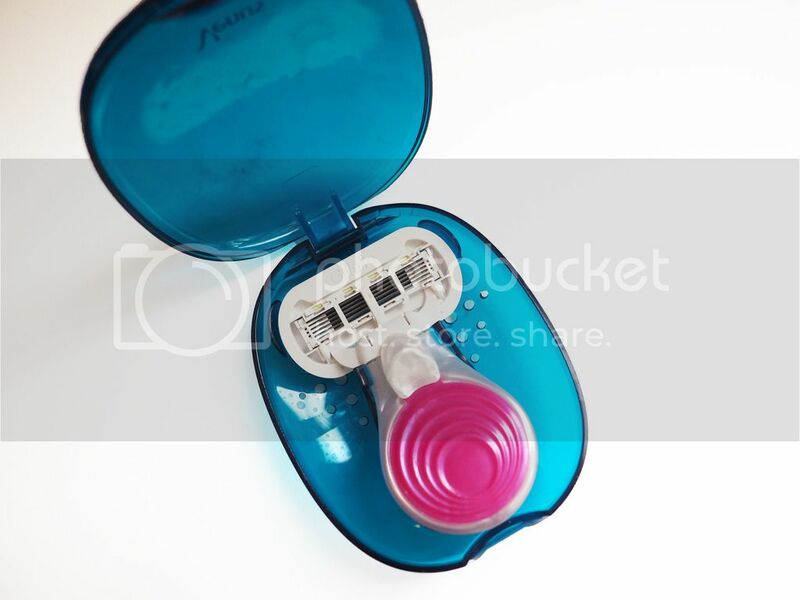 I love the venus snap, i bought it for the same price as i saw the offer =] very handy, love it. I just bought that blender! Works a treat. I love filling it with water and fruit too. I have been on a spending ban and currently doing quite well. Haha, I see what you mean about random! Still a great mix of things, I've heard so many good things about the Gillette Venus Snap I think I'm just going to bite the bullet and buy it (fingers crossed it's still on offer!). Have you ever tried putting grapes in your smoothies? They have a really nice and interesting flavour and I love it! Definitely going to have to see if that razor is still on offer in Superdrug. So great for travelling! Love those sunnies as well, so cute!